Medical Research Foundation Pvt. 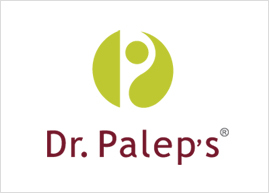 Ltd.
Dr. Palep’s Medical Research Foundation Pvt. Ltd. (DPMRF) Dr. Palep’s Medical Research Foundation established in the year 1997, is one of the fastest growing research based Ayurvedic extract formulation manufacturer in India. It produces a wide range of quality and affordable medicinal products in Niche segments. 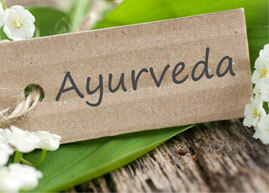 To help Ayurveda regain its lost Glory in its country of origin. Provide Products and services of highest quality which are scientifically proven and result oriented. To be responsible towards the nation and mankind. To Emerge as the Global Leader in the Ayurvedic / Herbal Extracts based formulation Industry. MD, DGO, DFP, FICOG, GFAM In last few decades modern medicine has progressed in leaps and bounds and made great strides.